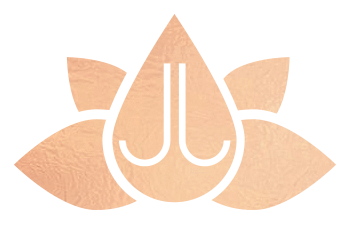 Just Jill Beauty and Wellness is a small but passionate full-service wellness spa in north Austin. 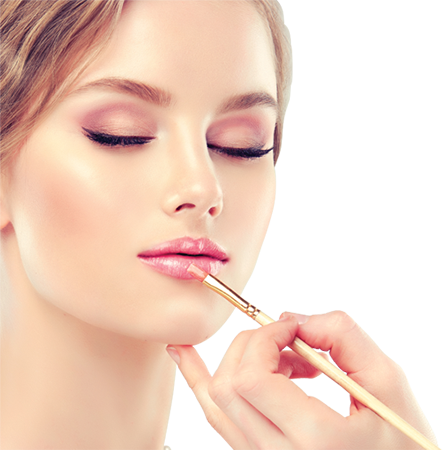 We offer everything you need in one place: custom facials, med spa services, body treatments, massage, organic skincare, vegan mineral based makeup, event hair & makeup styling, and more. We also offer online booking for your convenience! Unsure What to Book or Where to Start? ALL clients are encouraged to book the NEW Client Appointment first. Most of what Just Jill does is completely custom. During your first appointment we have a detailed consultation which goes over skincare treatment plan, home products, future product protocol, and diet. Just Jill uses her exclusive non-toxic, organic skincare during all the treatments. You will receive a free sample pack during your NEW client appointment. You will be expected to purchase Just Jill Skincare if you want to continue with the program and receive proven results. GET RESULTS With Our Boot Camp! Do you look in the mirror and are unhappy with what you see? Wrinkles, acne, sagging, dull looking skin? Forget the fluff superficial facials, Jill and her team are here to change your skin! We have a comprehensive plan which includes leading-edge treatments and proven active formulated products, to actually change your skin. Jill’s moto is “Beauty is from the inside out” is evident in her technique and skincare philosophy. We educate you with the knowledge, detailed home-care instructions, and products to set you up for skincare success. If you are committed to changing your skin then you have come to the right place. 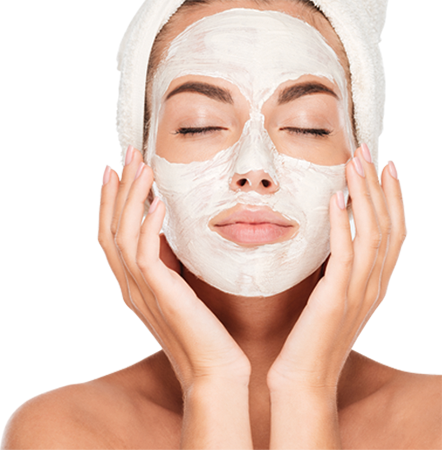 We don’t promote the 1 and done facials, but we can also give you a great relaxing facial that will help you. If you answered YES to the above question and are ready to get serious about your health and your skin, START by booking the NEW Client Appointment.